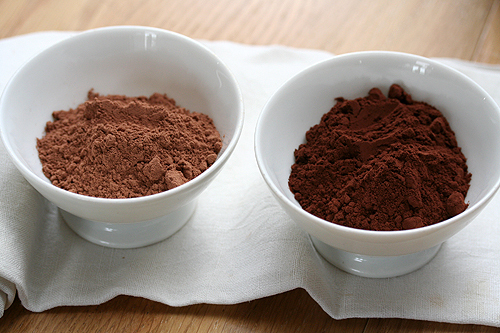 Cocoa powder is produced from cocoa beans. Through process of ferment, coarse crushing, removal of peel etc cocoa beans will be transformed into cocoa plates and after being degreased and crushed, the plates will become powder which is known as cocoa powder. According to the content of fatness the powder could be classified as high-fat-content, medium-fat- content and low-fat- content powder. According to the process ways the powder could be clarified as natural powder and alkalified powder. Featured with strong sweet smell, cocoa powder could be used in high-grade chocolate, ice-creams, cakes and other foods that need the flavor of cocoa. Sidley chem is one of the most famous Cocoa powder suppliers in China. 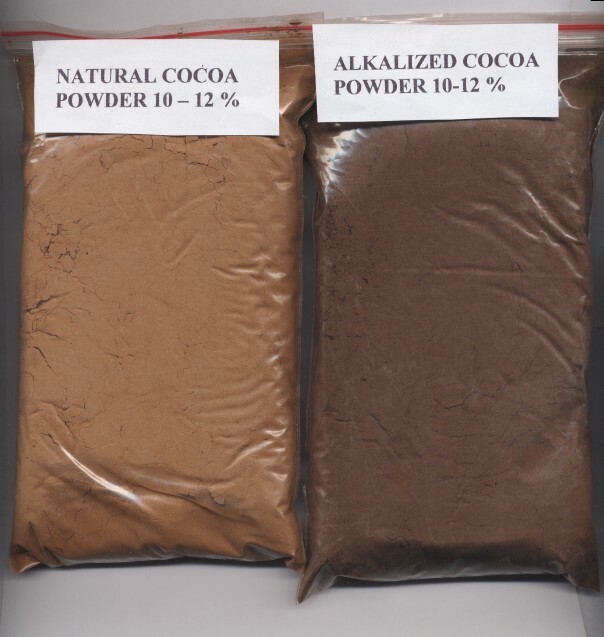 If you buy Cocoa powder or inquiry Cocoa powder price, please e-mail us through: Sales@visitchem.com to contact us.